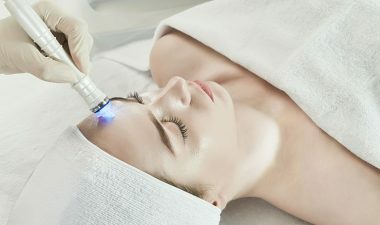 fiber with physical characteristics that it is unique as the best material for skin regeneration. combination of glutathione and adenylic acid to the hyaluronic acid. 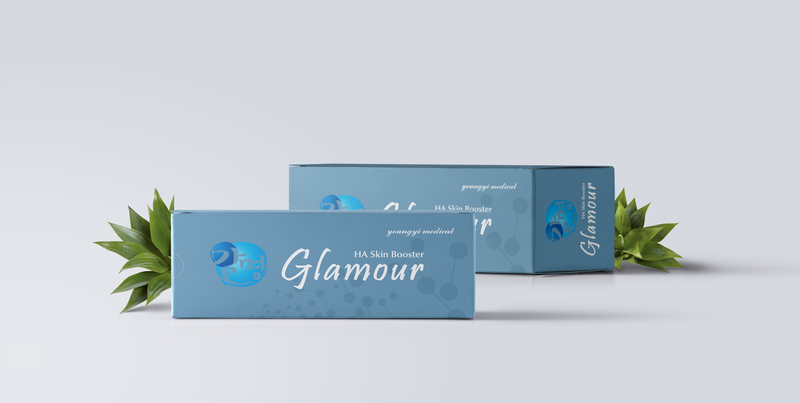 hyaluronic acid ampoules, it moistures your skin and keep it gentle and moist for 24 hours. 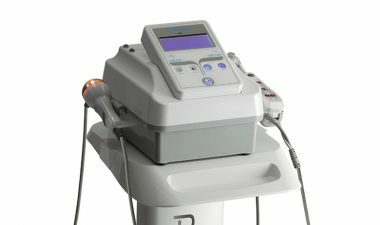 It is specialize in fine lines for all skin types. 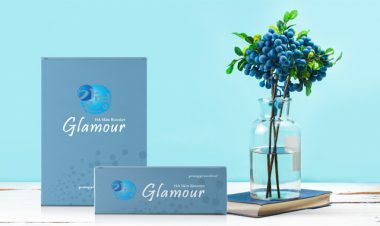 Glamour HA skin booster is based on a unique nano mesh cross linked technology, with a combination of glutathione and adenylic acid to the hyaluronic acid. 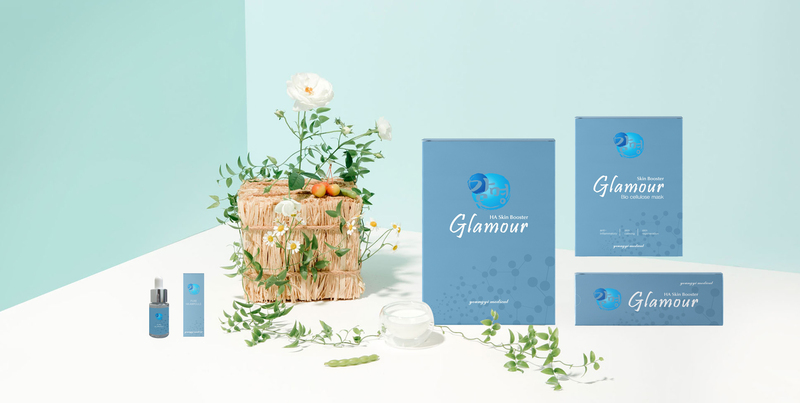 The multi cross linked nano molecules structure enhances the maintenance of skin boosters within' the mesoderm layer of the skin , along with glutathione and adenylic acid, it will show the best result of skin whitening and reduce of fine lines. 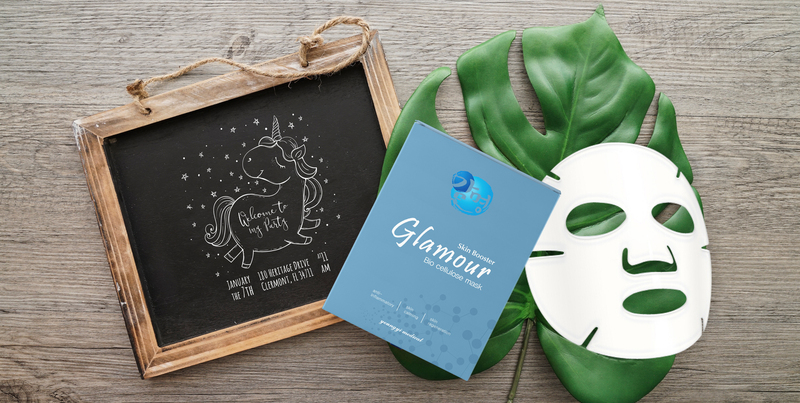 Glamour Bio-cellulose Repair Mask is made with unique material Bio-cellulose, it is a type of fiber with physical characteristics that it is unique as the best material for skin regeneration. 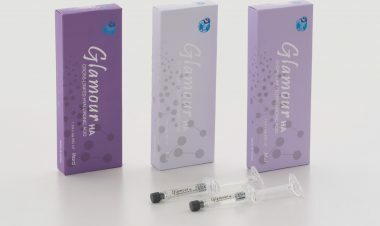 Glamour pure hyaluronic acid dermal fillers which overcomes the limit of original structure of hyaluronic acid to develop a mesh cross linking morphological technique, mesh cross linking the molecules together which improves the mechanical property and the sustainability. 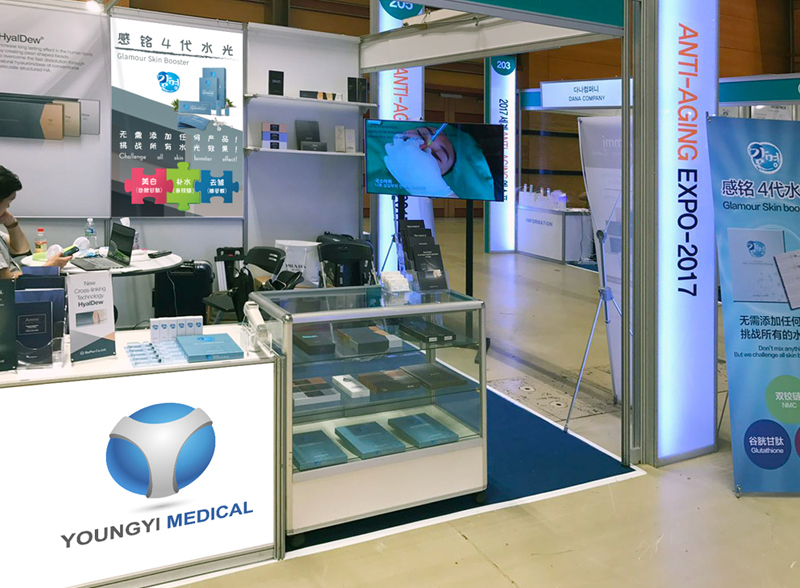 Youngyi Medical not only develops skin management and medical equipment products, we are distubutors of major beauty devices. 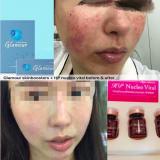 Glamour skin boosters client feedbacks, before & after pictures. 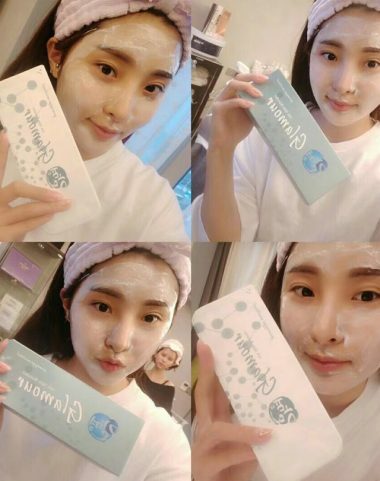 I heard that long-term use of hormones will make the skin’s stratum corneum thinner and thinner, and the skin will lose its ability to lock in water, no matter how hydrating it will feel dry. I have been using some kind of cosmetic with hormones, it makes my face having hormonal acne. 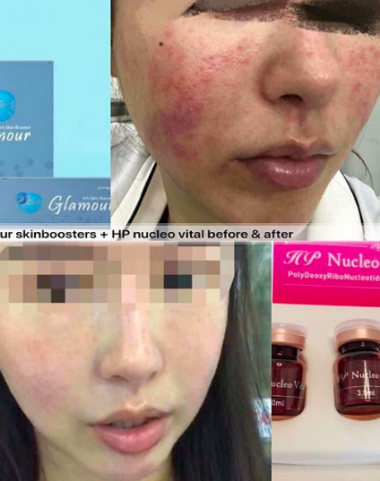 The skin care clinic recommended that I should try Glamour skin boosters with HP Nucleo Vital regeneration healer for mesotherapy. I had done 3 sessions of Glamour skin boosters treatmemt, once in a month. After the first session, I felt that my hormonal acne is not breaking out anymore. 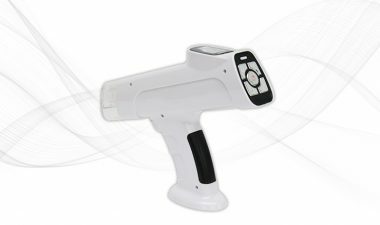 After 3 sessions, my hormonal acne are all gone, my skin tone is more even, and the acne marks are much lighten as well. My skin gets more smooth, I am happy with the result! 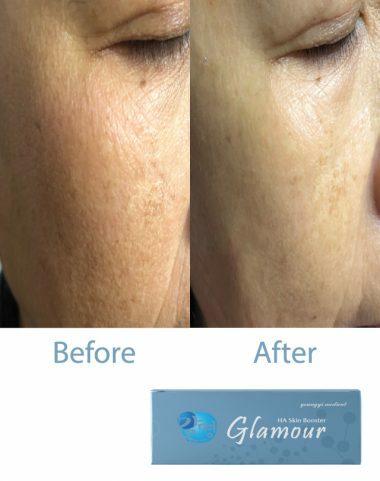 This 63 years old client achieved an excellent result two weeks after Glamour hyaluronic acid skinboosters injection. 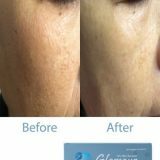 There are the skinboosters injection before after pictures. Before the treatment, client’s skin is obviously dry and rough. There are many fine lines around the eyes, the nasolabial fold is very deep. After treatment for once, client’s nasolabial fold looks much lighter. The skin’s fineness is obviously improved, and the fine lines around the eyes and mouth are significantly reduced. Client is very happy about the result. I have always been using joint injection none cross linking hyaluronic acid to mix with Filorga and Vitamin C for skin booster mesotherapy. However, my skin is sensitive, so I always had a skin rash after injection. But my skin needs to be whitening so I was always in a delima. My friend then introduced Glamour skin boosters to me. 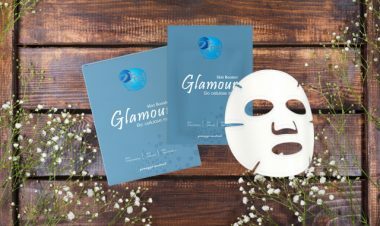 I had uneven tone and my skin is so dull with a yellowish tone, after the first time I had Glamour skin boosters mesotherapy, my skin gets brighter by one tone a week after. My friends said I had this glow on my face, and my fine lines are all gone! My skin feels smooth, this is only the first time when I use it. I believed after 3 treatments, my skin will improve a lot! Highly recommend!